Can We Trust ANYTHING On The Internet Anymore? Did We Ever? So many of you probably saw this yesterday. A homeless guy doing Breaking Bad impressions for some food. Welp, immediately it didn’t take a rocket scientist to ask how the hell a homeless guy is spitting out up to date lines from the greatest show on TV, so I did a little digging. Turns out it’s just another fake viral video. 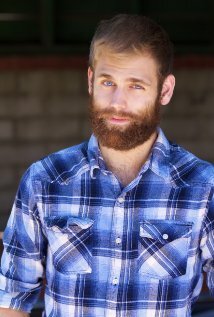 Just like the twerking girl who caught on fire was a Jimmy Kimmel skit and just like that older video of the eagle picking up a baby and flying off with it was fake, this ‘homeless’ guy is an actor by the name of Miles Allen. A simple imdb search and you can see how much work he has not gotten in his career. That being said, if you never did in the first place, it’s time to question every single thing you come across on the internet. Being a skeptic is just the responsible thing to do. Side note: If someone tells me the old man writing the song for his wife was fake I might shut CSC down!